There was also the declaration by RCom that major lenders including China Development Bank, State Bank of India and Standard Chartered Bank have also been formally impleaded to the appeal proceedings before NCLAT. 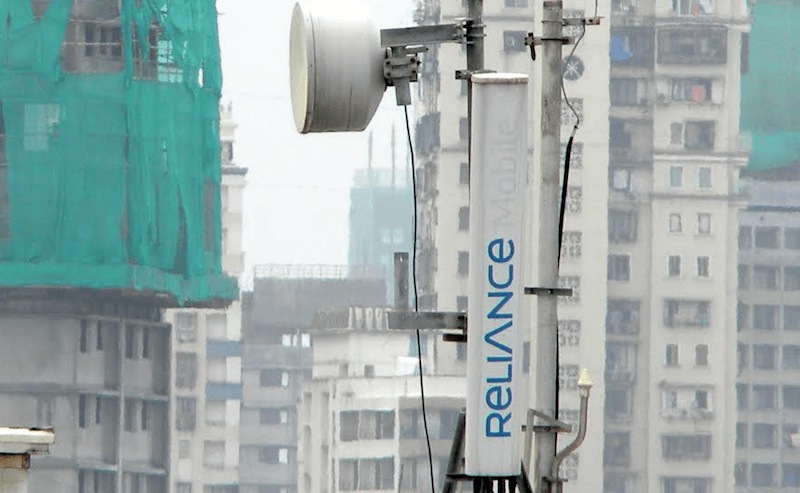 This development has happened after Reliance Communications with its subsidiaries, Reliance Telecom Limited (RTL) and Reliance Infratel Limited (RITL) approached the NCLAT in an attempt to repeal the order passed by the NCLT. 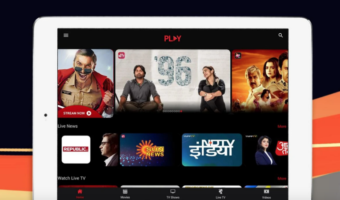 This happened after NCLT admitted Ericsson’s insolvency petition against Reliance Communications and its two subsidiaries on May 15, instead of Ericsson seeking to recover unpaid dues. The dues which Ericsson was asking for recovery were a result of a seven-year deal which Ericsson had made in 2014 to operate and manage RCom’s nationwide telecom network. The manufacturer later alleged that RCom had defaulted on the payment. 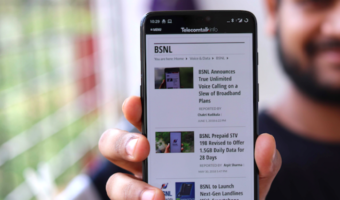 It was in last September that the Swedish company approached NCLT’s Mumbai bench by filing a petition for seeking RCom’s liquidation in order to recover Rs 1,150 crore that the telco owed to Ericsson. Rcom/Mr Anil ambani wasted so much money after getting seperated from big brother. but it was Ambani (dhirubhai’s son), so got so much of loan. now all lender crying. only ericsson ,who has guts to stop them. RCom is in total mess, a private call centre has to cash their 78 Cr. dues from Rcom, Ericson is fighting over 1000 Cr. & there are many lenders & beneficiaries who will try to pull out their remaining dues of total 45,000 Cr. which as for now Rcom is only getting 18000 Cr. for setting its assets.